Audra Jennings: Award-winning author Cynthia Ruchti releases a new novel hemmed in hope. Award-winning author Cynthia Ruchti releases a new novel hemmed in hope. Ruchti found the inspiration for her latest release in Job 11:16: “You will forget your trouble and remember it only as waters gone by.” The characters in As Waters Gone By are desperate to see their relational difficulties flow into the forgotten past. Emmalyn and Max Ross will have to endure the fight of their lives in order to mend the tattered fabric of their marriage. Max’s actions have landed him in prison and all but ensured Emmalyn will never be a mother. His five-year prison sentence gives their relationship a court-mandated time-out, leading Emmalyn to wonder if their relationship has met an inevitable end or if love can find a way past the barricades. Her heart filled with questions, she initiates a self-imposed exile to the beautiful but remote Madeline Island, one of the Apostle Islands of Lake Superior in Wisconsin. Nudged by the exuberant owner of the Wild Iris Inn and Café, a circle of misfit people in their small village and a young, lonely girl, Emmalyn begins to restore an island cottage. As it slowly becomes a home, she feels her heart being restored. Yet even as hope begins to find a place within the cottage, Emmalyn still wonders if she’s ready for Max’s release. With just a few months left of her husband’s prison sentence, she has to figure out if and how they can ever be a couple again. She may be able to rebuild a cottage, but can Emmalyn rebuild a marriage? Beyond its beautiful prose and deeply written characters, As Waters Gone By also captures the beauty of Madeline Island. Ruchti and her husband vacationed there in the past and dream about owning a getaway cabin on its quiet coast. She says while she is excited to bring the island to the page, her ultimate hope is that readers find in As Waters Gone By a new understanding that no separation of distance and no depth of disappointment is ever too great for the redemptive power of God’s love. 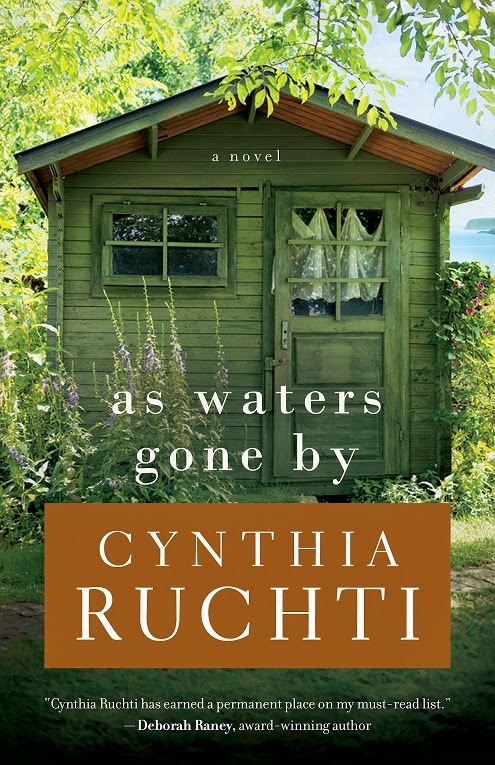 Cynthia Ruchti tells stories hemmed in Hope through her novels, novellas, nonfiction books and devotionals, drawing from 33 years of on-air radio ministry. 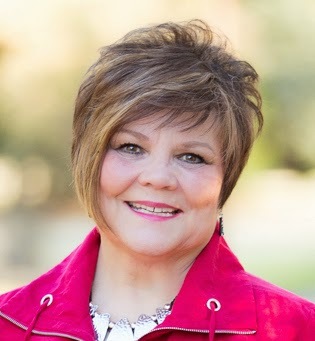 Ruchti has 15 books in print and has received numerous awards and nominations, including the RT Reviewers’ Choice, ForeWord Reviews Book of the Year nominations, two Selah Awards, Christian Retailing’s BEST and ACFW’s Carol Award, among other honors. Ruchti’s articles have appeared in a number of publications and online resources, including Leadership Journal, Today’s Christian Woman and Charisma. One of Ruchti’s greatest joys is helping other writers grow in their craft. To that end, she serves as co-director and a faculty member of the Green Lake Christian Writers Conference, has served as worship and devotions staff for the Write-to-Publish conference and teaches at other conferences like the Blue Ridge Christian Writers’ Conference as opportunities arise. She also serves as the professional relations liaison for American Christian Fiction Writers. Ruchti speaks frequently for women’s groups and serves on her church’s worship team and Creative Arts team. She and her plot-tweaking husband live in the heart of Wisconsin, not far from their three children and five grandchildren.